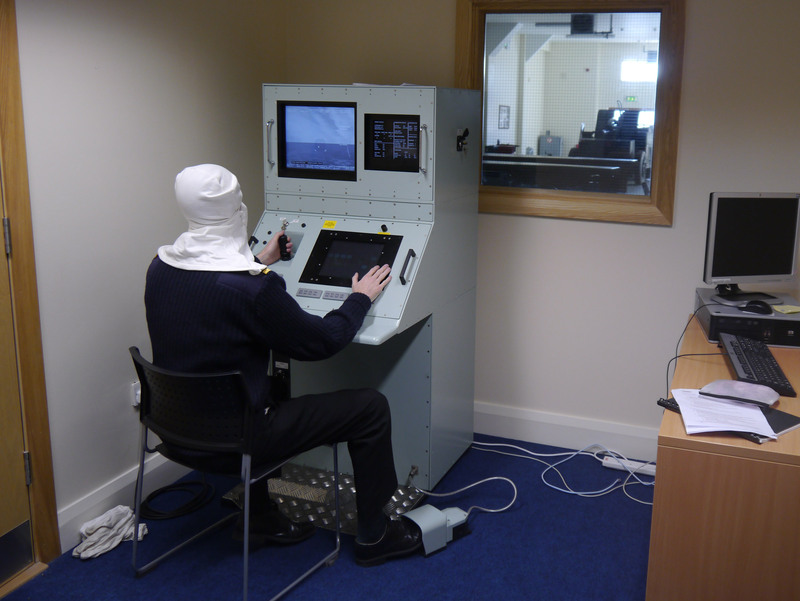 The use of simulators in the Navy saves time, money and resources by reducing the use of live ammunition and the overall cost of organising training exercises, all while building confidence and competence in Navy gunnery personnel. Reamda Naval Gunnery Simulators use actual decommissioned weapons combined with simulated training scenarios that challenge the gunner, building skill and weapons proficiency in the process. Reamda have three naval gunnery simulators in the Irish Naval Service training college which are currently being used to train Naval and Army personnel. The Electro Optical Fire Control System (EOFCS) simulator is a hardware and software system designed to replicate the Operators Control System on the naval ships bridge. 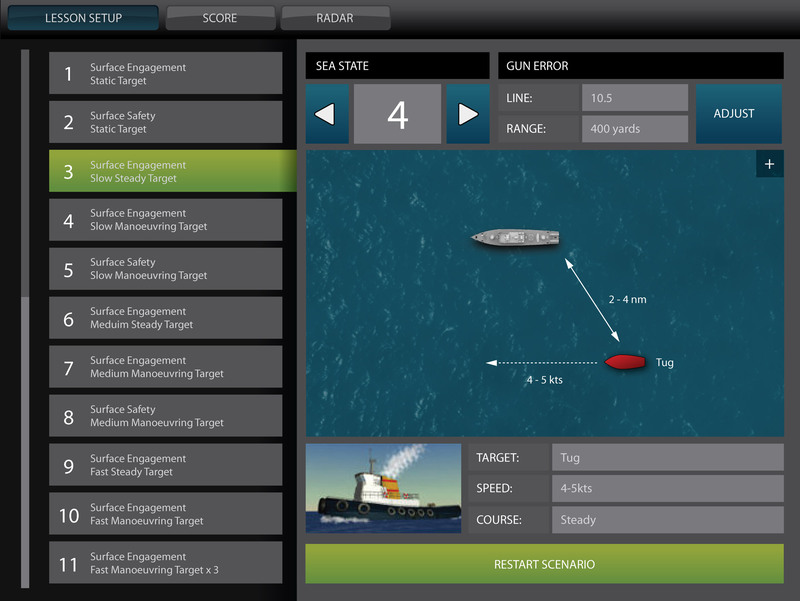 The EOFCS simulator teaches the steps required to achieve a valid firing solution in order for the operator to fire the 76 mm OT Melara Cannon at a target. The EOFCS simulator improves on operator skills, consistency and compliance to protocols. It trains its operators in the correct start-up procedures for the system and how to achieve a valid firing solution for the different targets and scenarios which they may encounter in real life. It allows you to deliver training in an efficient manner and reduces the cost of the vessel usage for live firing exercises. 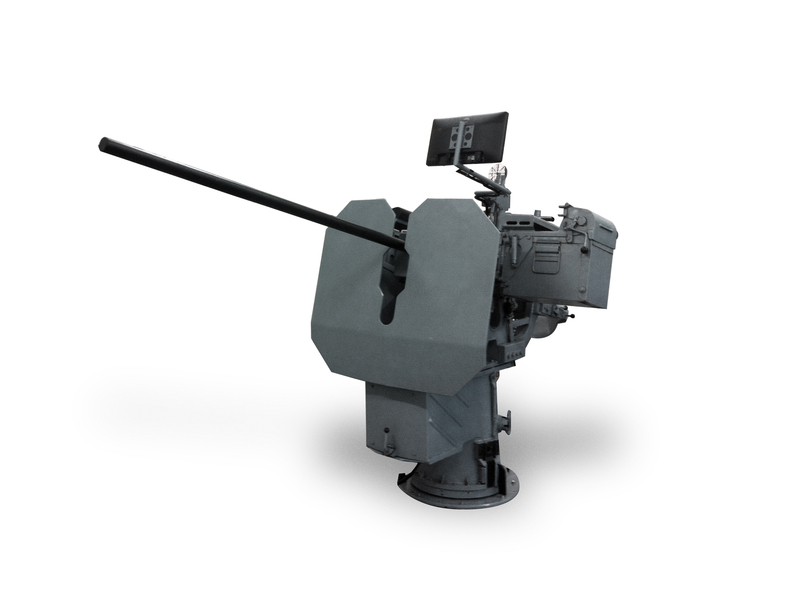 The Rheinmetall 20 mm Naval Cannon is a precision weapon with a range of up to 2km. Used for close range weapons support and anti-air defence, its special mount design allows the gunner to remain in an upright position for all elevations of firings. The Rheinmetall 20 mm Naval Cannon Simulator uses decommissioned weaponry to train naval gunnery personnel. The simulator incorporates training in tracking and engaging targets, observing and evaluating threat situations, conserving ammunition and being wary of friendly fire through a variety of customized lesson plans. 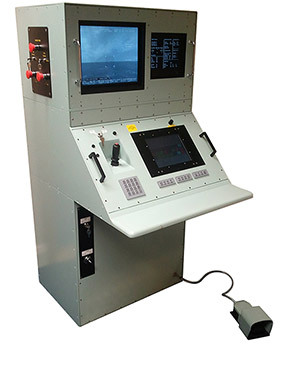 It includes a stand-alone instructor console that can change weather conditions, select from up to eight different targets and adjust difficulty settings, all of which lends itself to building skill and confidence in the trainee gunner. 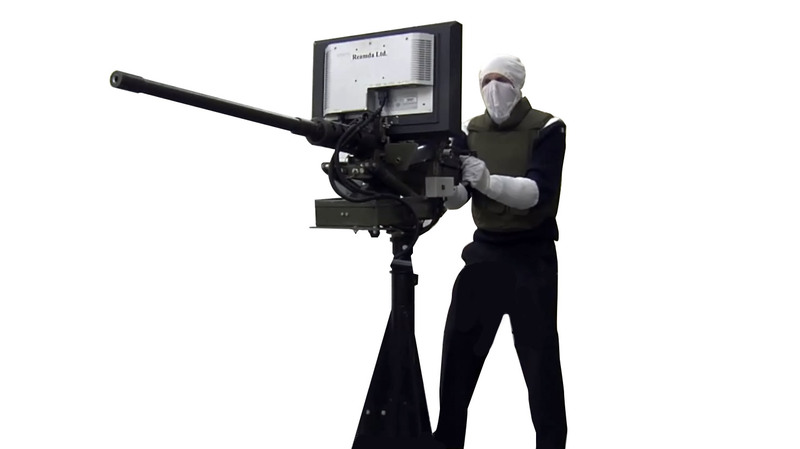 The CALIBER .50 Machine Gun Simulator is used in the training of Navy gunnery personnel. It has real life scenario implementation in an augmented reality situation using actual decommissioned weaponry, real ship audio and a moveable gunnery platform to reflect conditions at sea. It has a separate instructor console that can change weather conditions, select from up to eight different targets and adjust difficulty settings and environment conditions. It has real time monitoring and feedback of lesson implementation with automated student lesson plan recording all of which lends itself to building skill and confidence in the trainee gunner.